Whether you are headed for work or the beach, our useful items will serve you well. We carry a wide assortment of product finds, ranging from unique wooden timepieces that are adjustable to fit varying wrist sizes, to tote bags in fun designs and with enough structure to conveniently stash everyday essentials, and many more. On the hunt for mugs for your personal use or as gifts for family members and friends? We also offer mugs that are as nice as the coffee you endeavor to sip from it, which is also in our product range. Our mugs are unique in their own way and look amazing both on the shelf and in your hand. On the other hand, you may opt for cool, lightweight handmade wooden watches with a classic look, inspired by Hawaiian culture & traditions. Take your pick from watches made of quality natural wood, which are fashionable and comfortable while merging with the feel of nature. Our eco- friendly watches come in water-resistant cases. 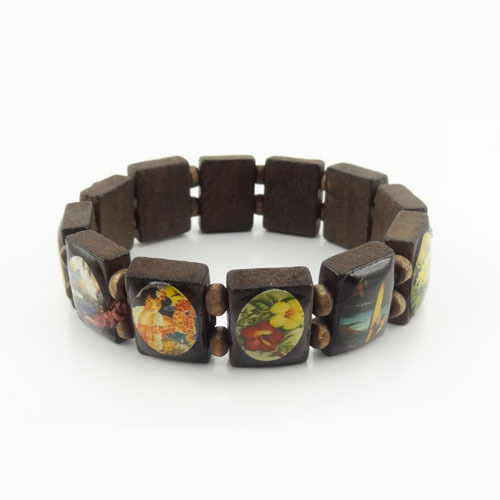 We carry the Kahala brand of wooden watches with round or square faces. 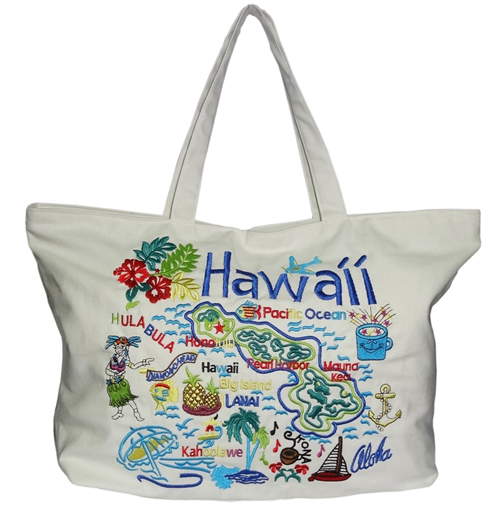 Kahala is a word that also refers to an affluent neighborhood in Hawaii. It is famous in Hawai'i for its large concentration of posh real estate and beachfront properties. Check out the watches with interesting Hawaiian Petroglyph surrounding the dial and the Hawaiian Map on the case back. 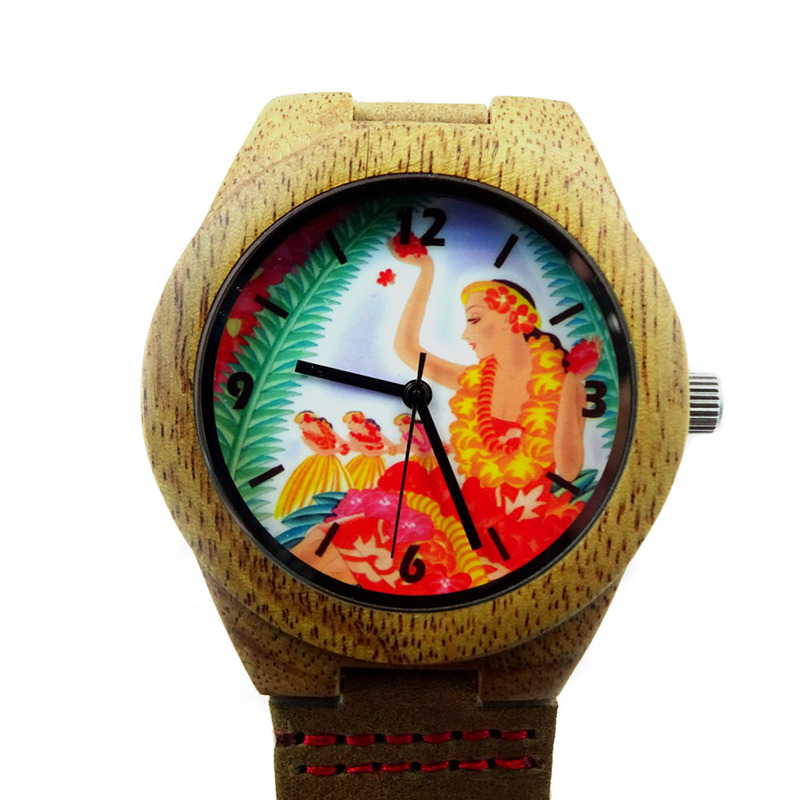 Some of our Kahala handmade wooden watches bear artworks of the Hawaiian girl, ukulele, and other images conveying the vibrant landscapes of Hawaii. 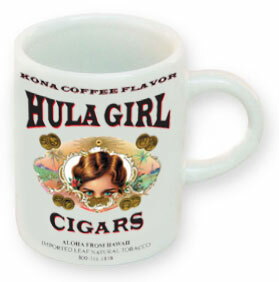 Aloha connotes more than a greeting; it is a way of life, and an affirmation or mantra to live life with love.